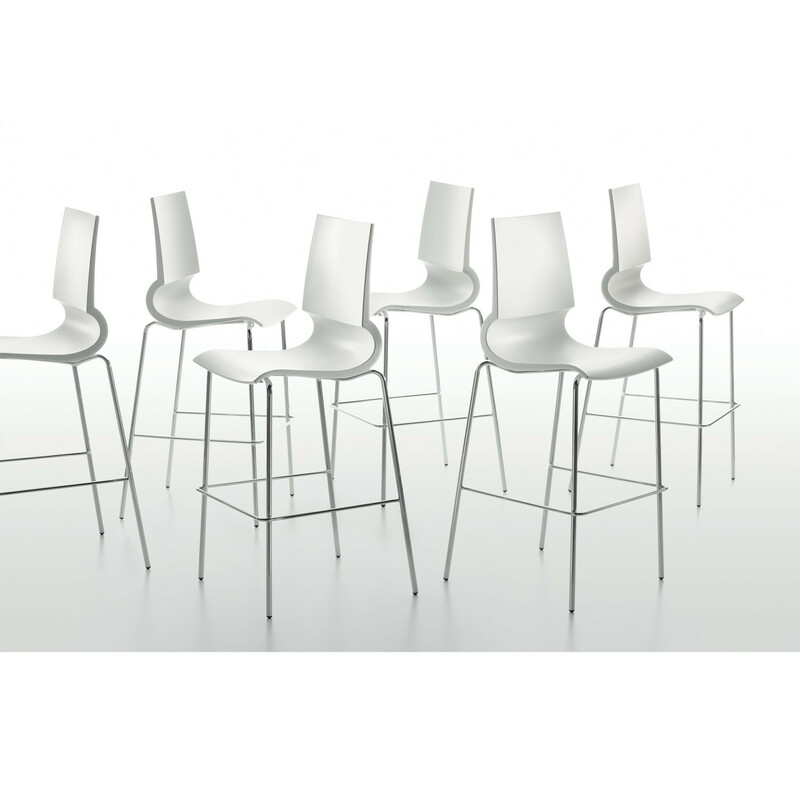 Ricciolina Bar Stools, part of the Ricciolina chair collection, is a distinctive and modern bar seating range. 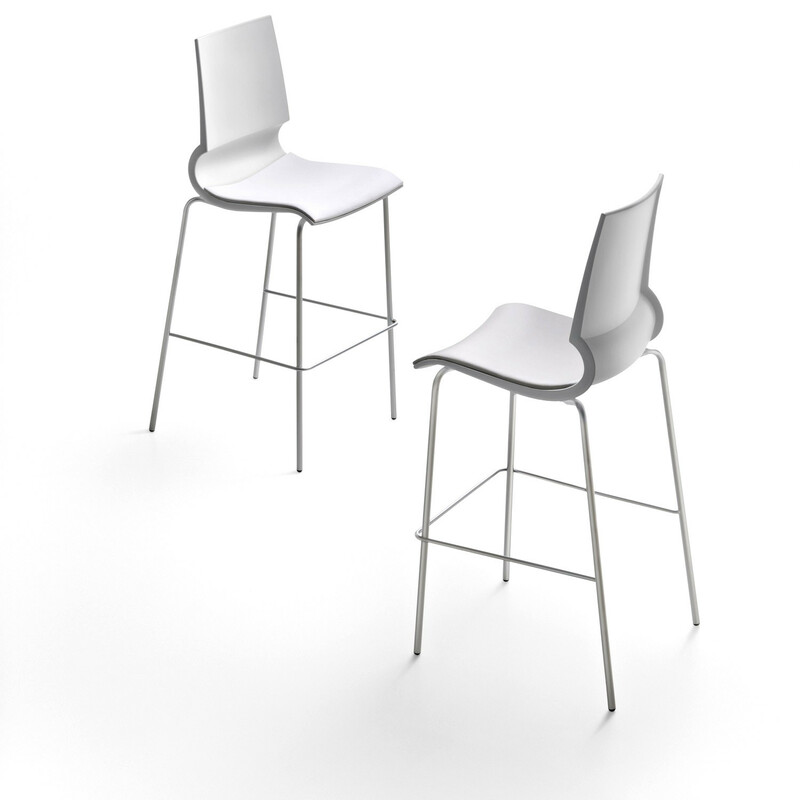 Especially designed by Marco Maran, the Ricciolina bar stools are distinctive by the shape of its back, welcoming and supporting the human body in an ergonomically correct position. 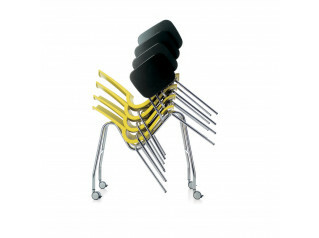 The Ricciolina training chair is available as well. 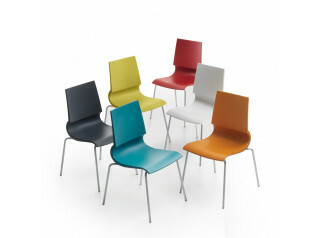 View more furniture options manufactured by MaxDesign. 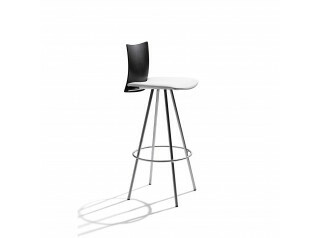 You are requesting a price for the "Ricciolina Bar Stools"
To create a new project and add "Ricciolina Bar Stools" to it please click the button below. 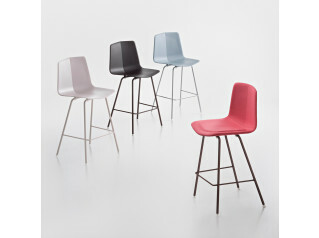 To add "Ricciolina Bar Stools" to an existing project please select below.